May 1914: Europe is on the brink of war. London is riddled with spies. Richard Hannay has just returned from Rhosesia, and intends to begin a new, quiet, sedentary life. But a shady man named Franklin Scudder calls on him for help. Scudder is a freelance spy who has just uncovered a German plot to murder the Greek Premier, thus forcing Europe into war. He is the only man living to have penetrated into the ring of German spies who call themselves the Black Stone. Scudder tells Hannay all he knows. 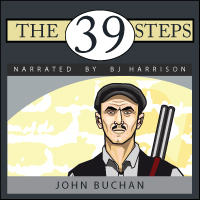 The next day, Scudder is murdered in Hannay's apartment. Now Hannay must continue Scudder's work. And so, with the Black Stone and the police on his trail, Hannay is chased across the wild country of Scotland. And while dodging his pursuers, he somehow has to find a way to contact the right people with British Intelligence. For if Scudder's code book falls into the hands of the enemy, all is lost. 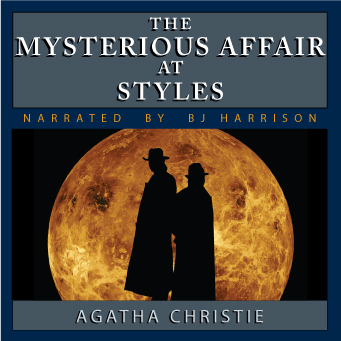 This audiobook is presented complete and unabridged, and is approximately 4 hours long. 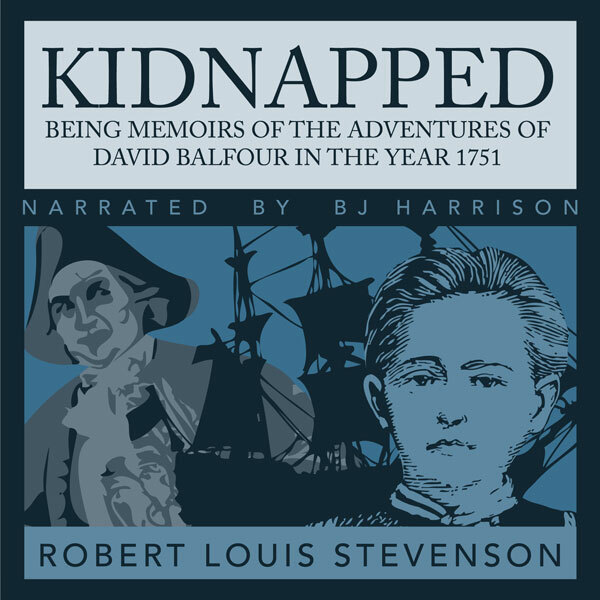 It is narrated by award-winning narrator B.J. Harrison. This audiobook is presented a cd quality mp3 format of 192 kbs. 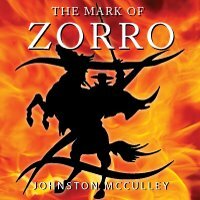 Upon completion of your order, you will receive a link to a zipped file containing all of the audio files, with one file per chapter for easy bookmarking.